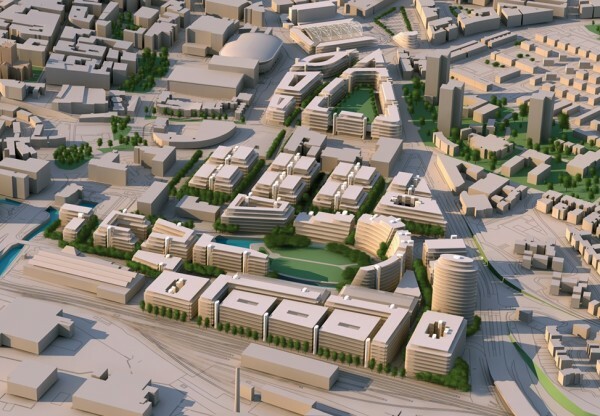 Nottingham's Extended Island Site is located on the east side of Nottingham city centre and forms part of Eastside Regeneration Zone. 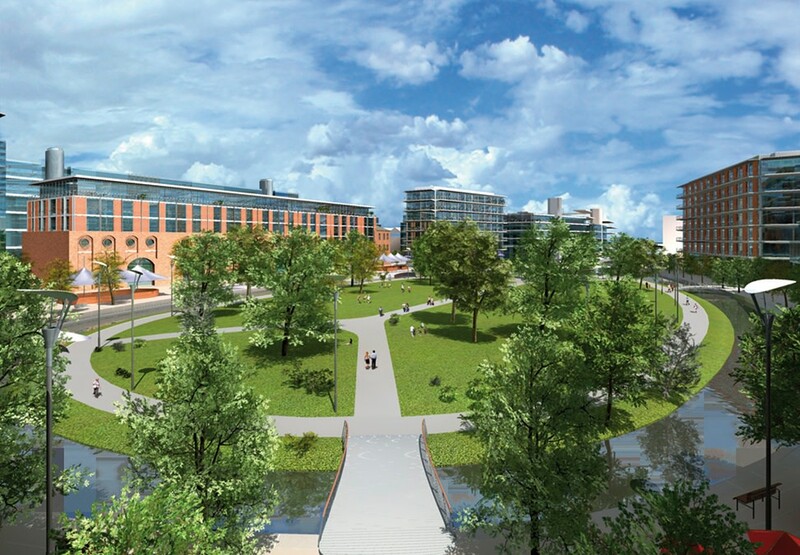 Eastside is conceived fundamentally as a place for people to enjoy living, working and visiting. Leisure, cultural, and community facilities are set around and within the new park, all designed to enhance and complement a thriving working and residential community. 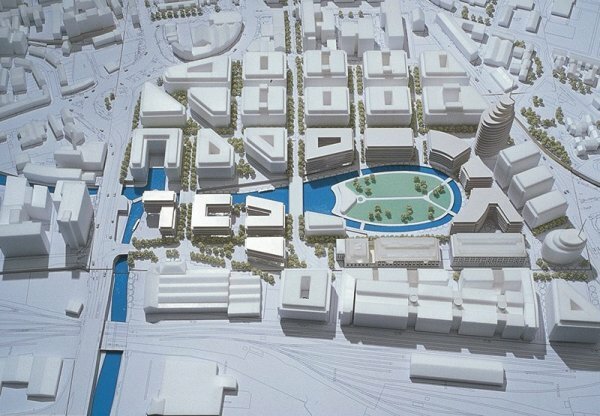 In January 2005 the proposals for the 27-hectare regeneration of the extended Island Site in Nottingham were granted Outline Planning Permission.